One of the things we are proudest of at Formula Botanica is our engaged group of students and graduates. 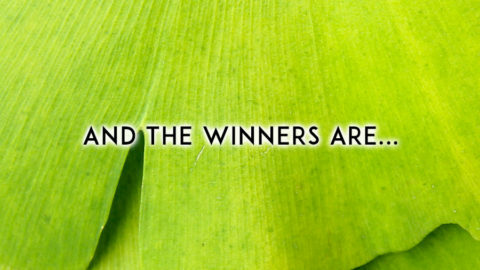 With over 1,100 customers at time of writing (July 2015), it feels like we have created a fantastic global community that is driving a movement in natural and organic skincare formulation. 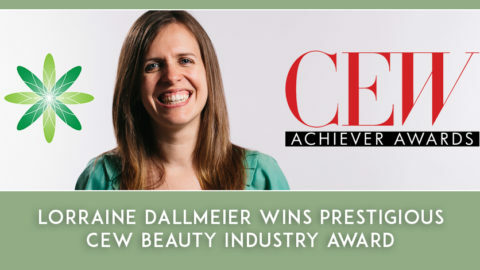 Consumers are now demanding natural products and ingredients in cosmetics and our graduates are delivering niche handmade brands to fuel that demand. 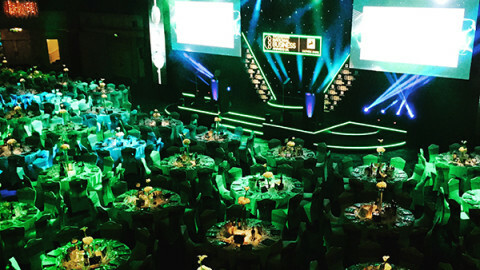 We are very proud of everything they’ve collectively achieved and we support them wholeheartedly in their business dreams. 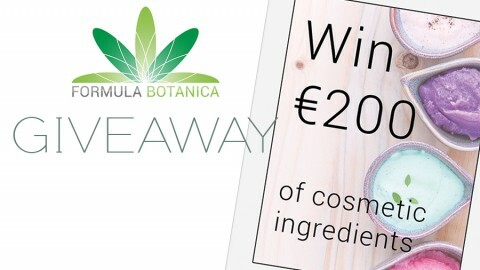 We work very hard to make their learning experience with Formula Botanica the very best we can. 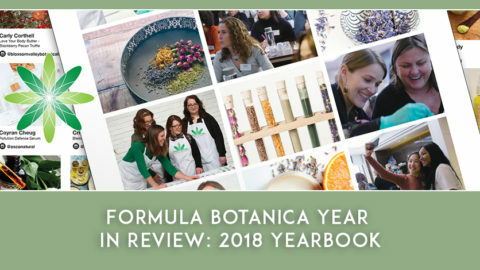 So we are very excited to introduce 10 great blog posts reviewing Formula Botanica and our school, courses and community. 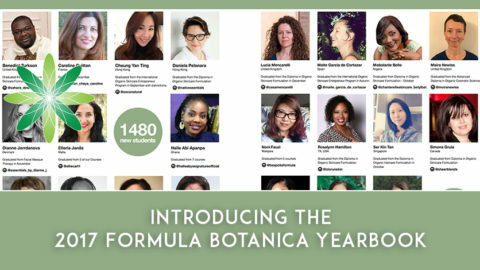 These Formula Botanica reviews have been written by a number of our students and graduates in Europe, Asia, Africa and North America. We hope you enjoy these reviews – please do feel free to share them on social media! 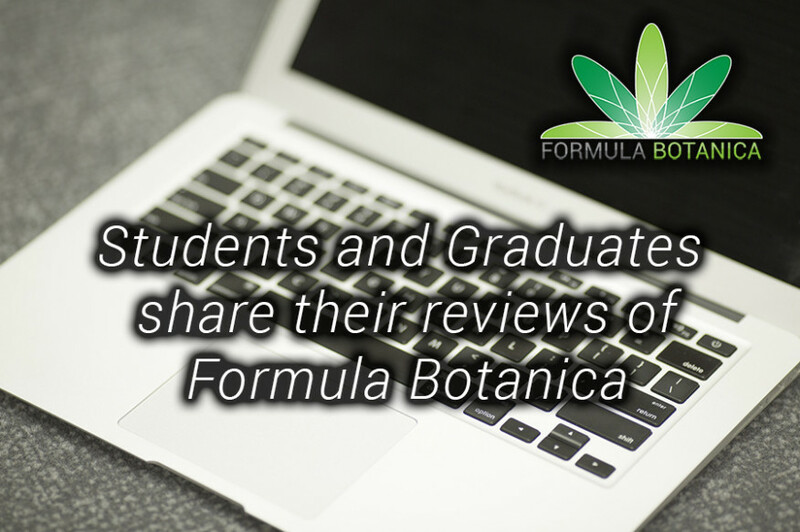 If you want to see our main review site, we also have a Trustpilot account for people who are studying with us or have completed one of our courses and want to leave a review of their experience with Formula Botanica. 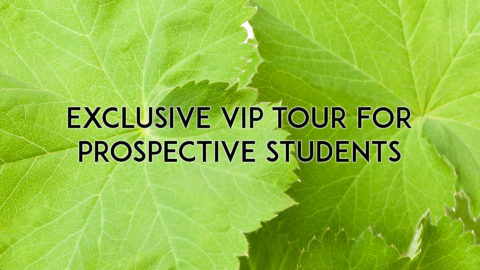 You can also hear reviews firsthand from Formula Botanica students and graduates in this video.